Our grade is involved in a project called CBL (Challenge Based Learning) which is all about making a change in our community. This year's topics are waste mitigation and disaster resilience. Our group decided to do disaster resilience. When people think about disasters, they think about people and how they respond to them. Instead of a common topic, we picked how to prepare for animals getting hurt or dying in disasters. 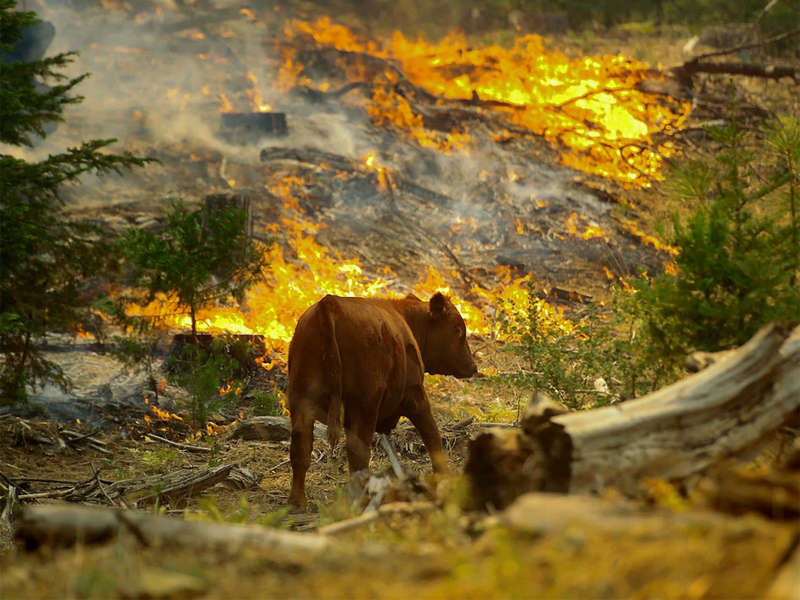 When we were asked to narrow down our topic, we found a major problem: Livestock are getting injured and dying in wildfires, and people don't know how to prepare for this happening. So, our goal is to find a solution to this problem. Over the course of our project, we will be collecting evidence, research and, people's feedback to create a good solution to this very important problem. Join Us In Helping Animals Lives In Wildfires!